You dream it, we can build it! 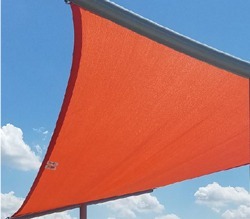 Our passion is to design shade structures that are uniquely yours. From concept to completion, our focus is to provide a turnkey experience when meeting your shade design needs. When planning your next project, don’t forget about the shade. Studies have shown that spending time outside has many health benefits … from reducing inflammation and lowering blood pressure, to fighting depression and anxiety. 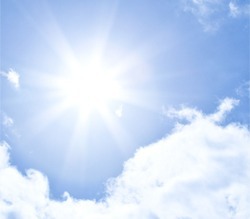 Outdoor spaces are an important component of almost any building project, but they can’t be enjoyed year-round if the hot summer sun gets in the way.  With 32 different structure styles to choose from, Apollo Sunguard is sure to have a product to meet the needs of your next project. 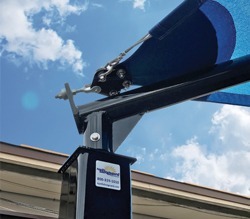 Our functional and attractive shade structures can drop the temperature below by up to 20 degrees, while blocking the sun’s damaging UV rays. Our Allied Steel structures are sturdy and safe. 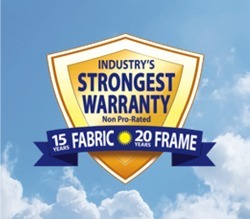 Plus, we offer the industry’s leading warranty. We love working with architects and we know that you have a specific vision for each of your projects. That’s why we’re happy to collaborate on custom designs, which can be engineered to incorporate solar panels, lighting and more.